A Very Hungry, Quiet, Lonely, Clumsy, Busy Exhibit. At this play-and-learn exhibit, visitors step into the pages of Eric Carle’s colorful picture books. His classic “Very” series, all illustrated in his hand-painted tissue paper collage technique, introduces five special insects who take journeys of discovery. 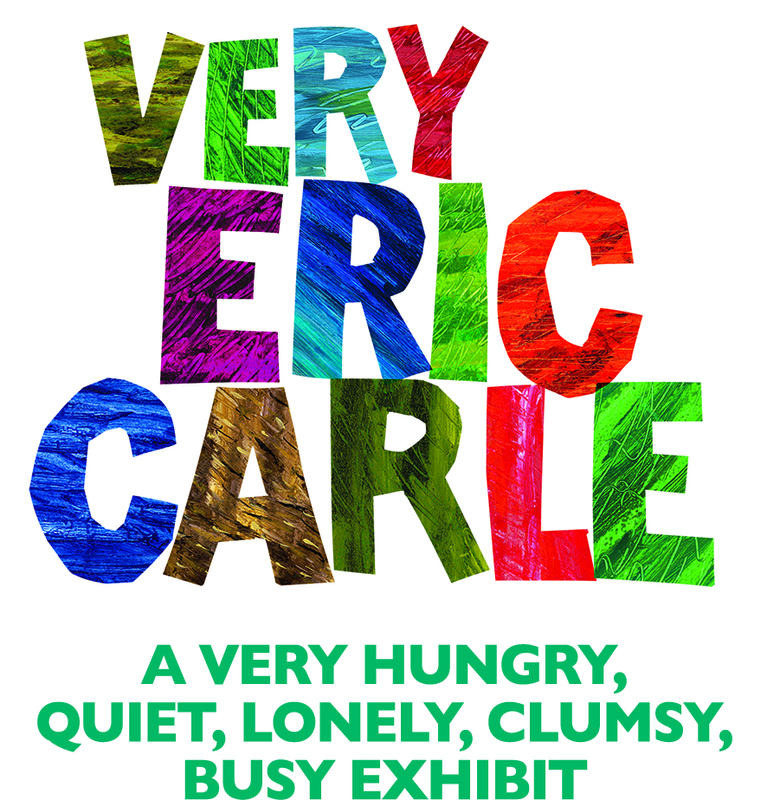 Each story is a testament to Eric Carle’s love of nature, his respect for the emotional lives of children, and his recurring themes of friendship, creativity, and the power of imagination.